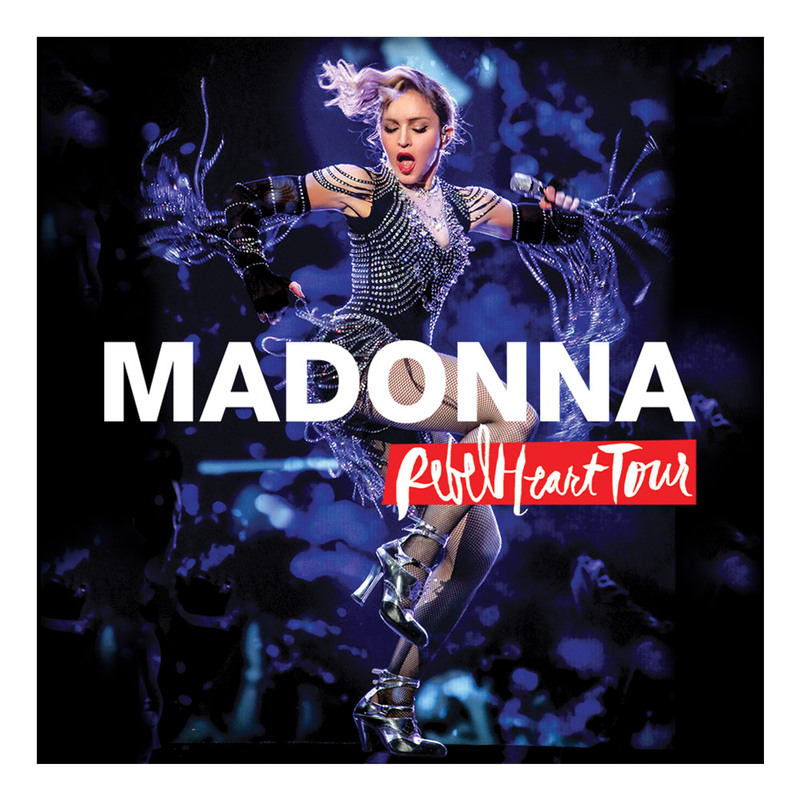 View Larger Rebel Heart Tour 2 CD The live double CD from Madonna's record-breaking REBEL HEART TOUR features 22 tracks, performed around the world on her 10th global trek. This spectacular is everything (and more) you'd expect from The Queen Of Pop. The tracklist spans Madonna's entire career, including songs from her chart-topping Rebel Heart album and classic fan favourites. Reimagined versions of some of her biggest hits make this the latest unmissable chapter in a lifetime of breathtaking creative achievements.